Looking for dresses for Bridesmaids can be a nightmare I remember when my sister got married we spent some time searching and when there’s a few girls it can be hard to agree because lets face it most of the time were fussy and were all different shapes and sizes so finding a dress that is perfect can be a challenge. 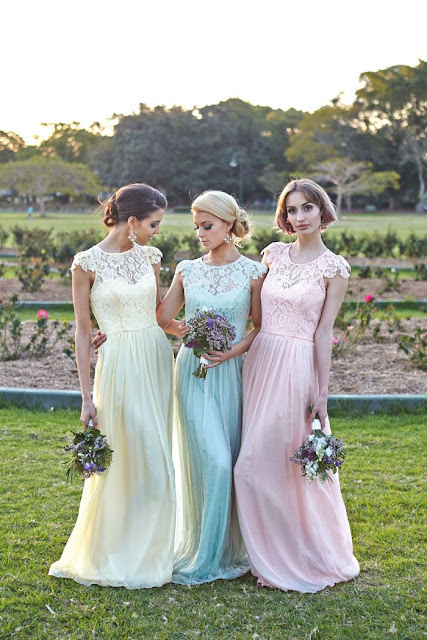 Let me introduce you to Aisle Style an international bridesmaid dress website who are currently showcasing their 2016 bridesmaid dresses collection.To sum them up they are simply stunning and affordable. And the best thing about their dresses is that they come in a wide range of colours to go with your wedding theme and they are sized up to a UK 28 but if you want custom sizing you can for an extra charge. When searching on the website you can sort by colour, price and style which makes the process a whole lot easier and they offer 3 delivery methods - normal delivery takes 15-25 days, urgent takes 10-15 days, and super takes 7-10 days and they ship worldwide so wherever you are you can find your perfect bridesmaid dress. I love that their dresses are so unique to the high street such as the usual brands coast, Debenhams etc so you can guarantee that your bridesmaids will look fabulous in your pictures. 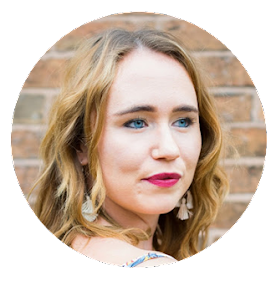 I have two friends’ weddings to look forward to next year so I will definitely be looking for my wedding guest outfit on Aisle Style! 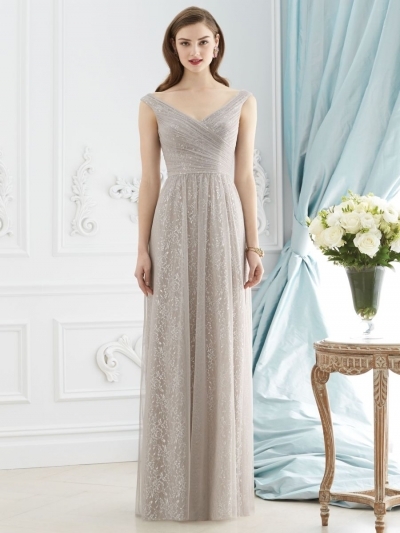 The lace detailing around the neckline is truly feminine and the chiffon flows nicely making it a beautiful choice. A bit more of a risky choice for a wedding and one shoulders don't work on everyone but the simple crystal detailing and the split makes it stand out. A sweetheart neckline is a popular choice for bridesmaid dresses and you can see why the dress flows nicely and the lace appliqué adds detailing making it less plain. A v neck dress is perfect for girls with less cleavage and this one is very glamorous with sequins and beading all over! Shorter dresses are perfect for those who are smaller in height like me! Elongating the legs. I have seen quite recently that brides have a few bridesmaids in longer dresses and some in shorter to balance it out. Which dress is your favourite? Have your ever purchased bridesmaids dresses online?